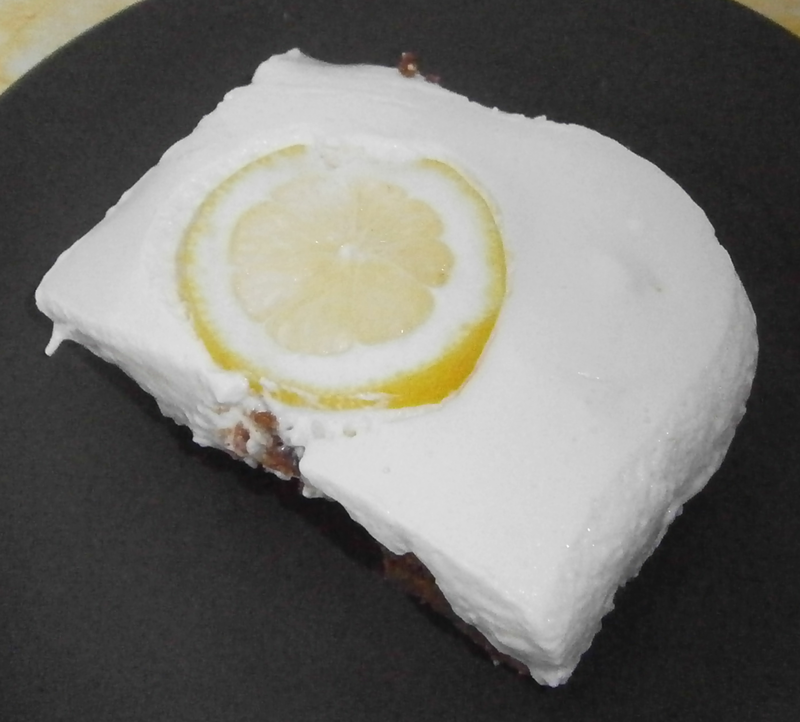 I had wanted to try the adventure of the cheesecake myself for a long time, and I chose this recipe which is classical and quite easy. Great for a start. What I found was the most difficult thing was to wait for 6 long hours for the cheesecake to be cold enough! I wanted to eat it so much! Chop the biscuits in a blender. Add the melted butter and mix. Pour the mixture in a mould (ideally a round one!). Put the gelatine in lukewarm water. In a large bowl, mix the egg yolks the sugar and the lemon zests until the mixture turns white. Add the cheese, beat until you have a homogeny mixture, and then add the crème fraîche. In a saucepan, warm up the lemon juice, then shut the fire and add the gelatine. Mix until it is dissolved. Let it cool down and add it to the mixture. Beat the white eggs until stiff and add to the mixture. 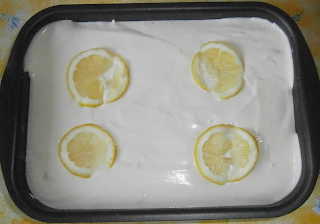 Pour into the mould, decorate with lemon slices and let at least 6 hours in the fridge.